Samaritans Cycle is a sportive in aid of the Chiltern Samaritans. 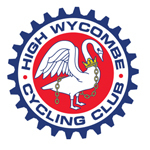 Choose from 3 routes 20, 50 and 80 miles. Which Challenge will you do? The Samaritans Cycle Sportive is now in its third year and is firmly established as one of the best value sportive events in the Chilterns and is situated on London’s doorstep. With all proceeds going to the Chiltern Samaritans. 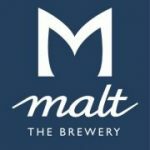 All entrants completing any of the 3 routes will receive a free glass of local Ale, a free burger, a shiny medal and during the ride, enjoy wonderful free feed stations, and to take in the glorious Chilterns area of outstanding natural beauty scenery together with chipped timing. The Samaritans Cycle Charity sportive consists of 3 routes, 20, 50 & 80 miles. The 50 & 80 mile routes include the infamous Whiteleaf Hill and the Samaritans Whiteleaf Challenge. All three routes have excellent route management, which includes chip timing, gpx file, signage and marshals on the day. The Samaritans Cycle is a firm favourite of club riders, social riders and those looking to raise money for the local Samaritans. Please note: this event is an open road sportive. We hope everyone realises just how important the event is to us. Last year with your help and some very generous donations and individual sponsorship, we raised in excess of £18,000. This is about 60% of the money it takes to keep our Samaritans branch going for just one year. 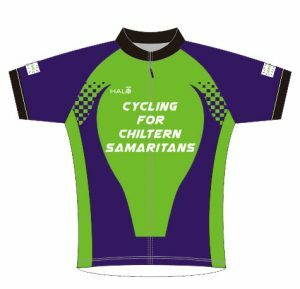 Now available to order is a limited edition Samaritans Event Cycle Jersey. The short sleeved full zip shirt is a high quality breathable material with three rear pockets plus a zipped pocket for small items such as loose change. Order online and pick up on the day of the event.